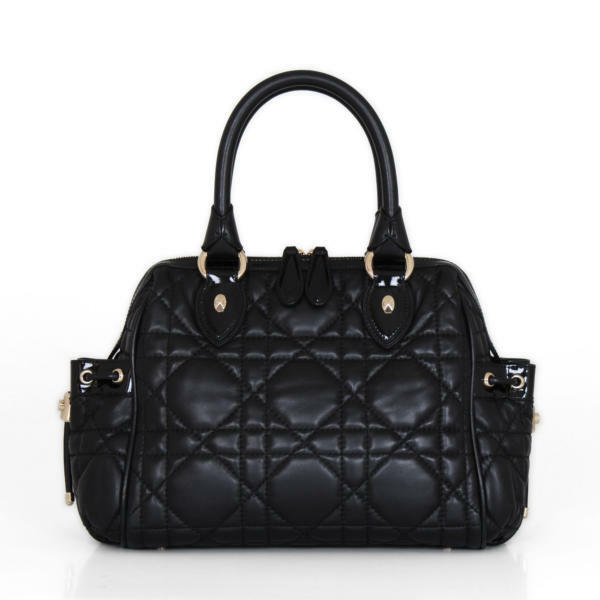 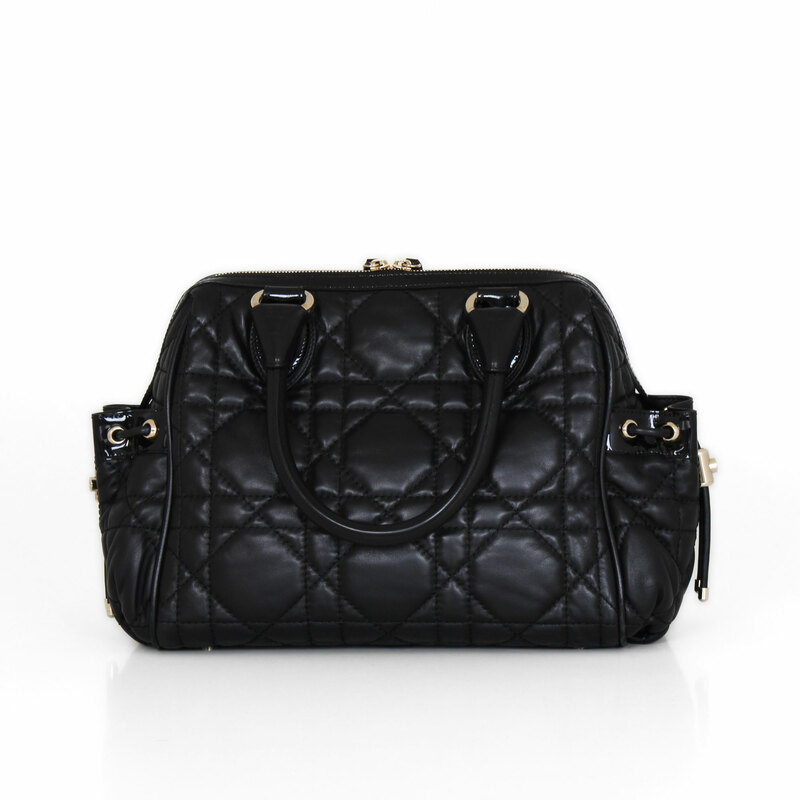 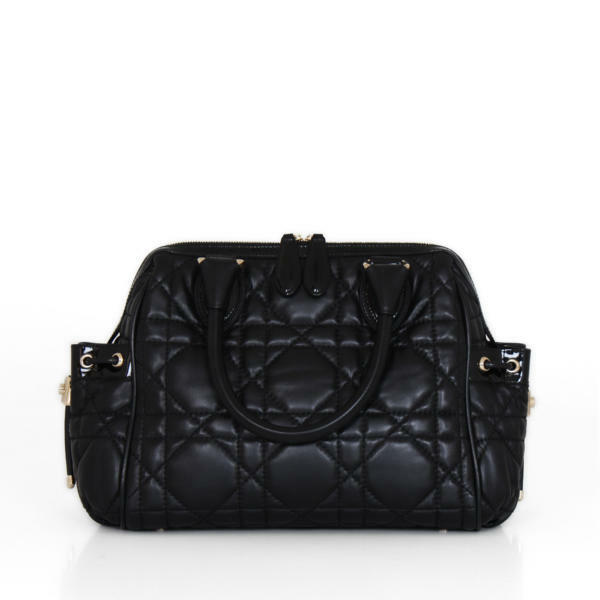 Its Cannage quilted pattern says it all…This Dior handbag is perfect to use every day in the city. 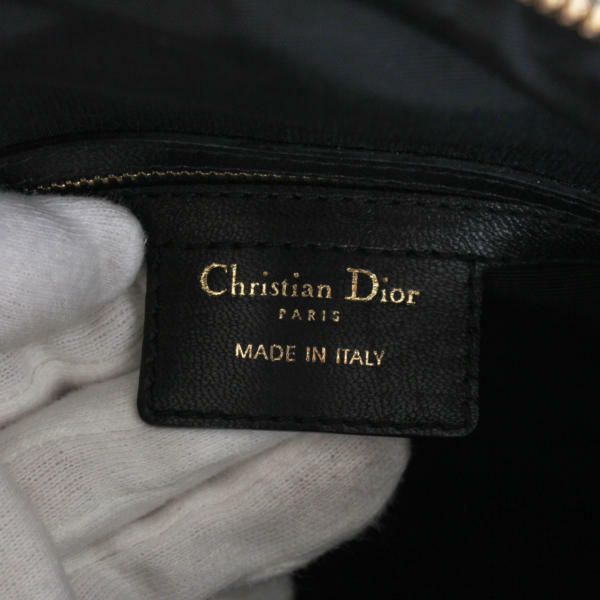 At CBL Bags we buy and sell second hand luxury bags like this Dior handbag. 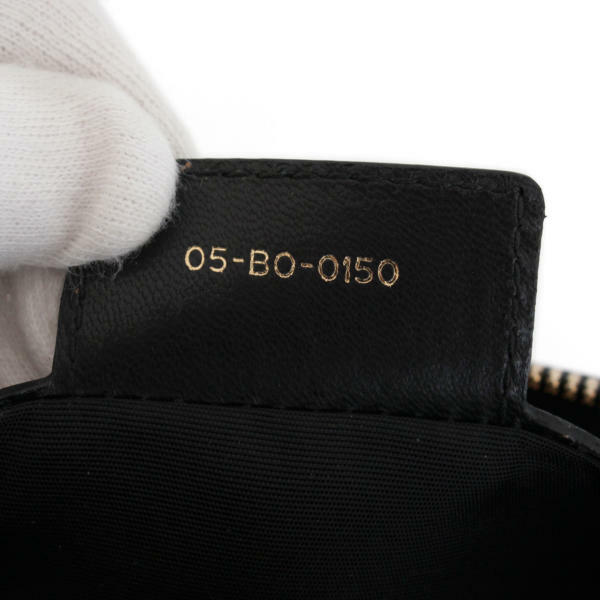 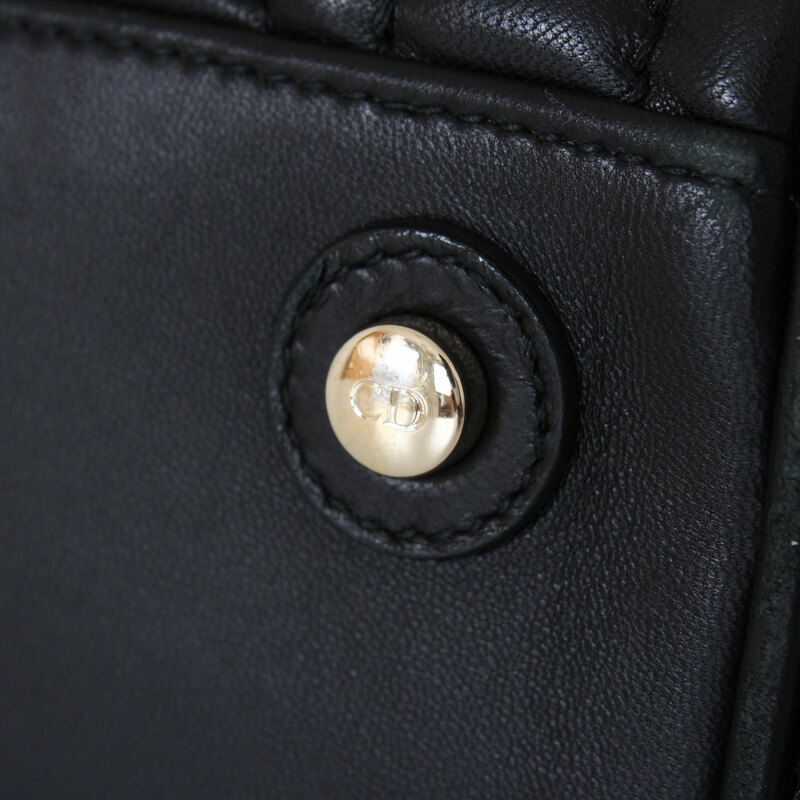 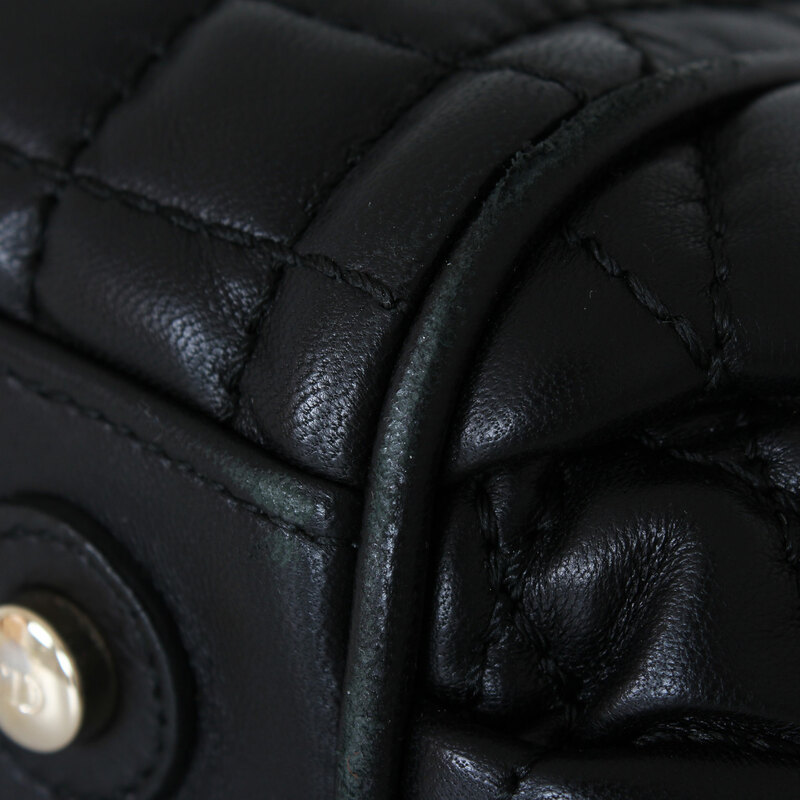 It is crafted of black Cannage quilted leather combined with patent details and gold-tone hardware. It features a double handle and open pockets on each side for an easy access. 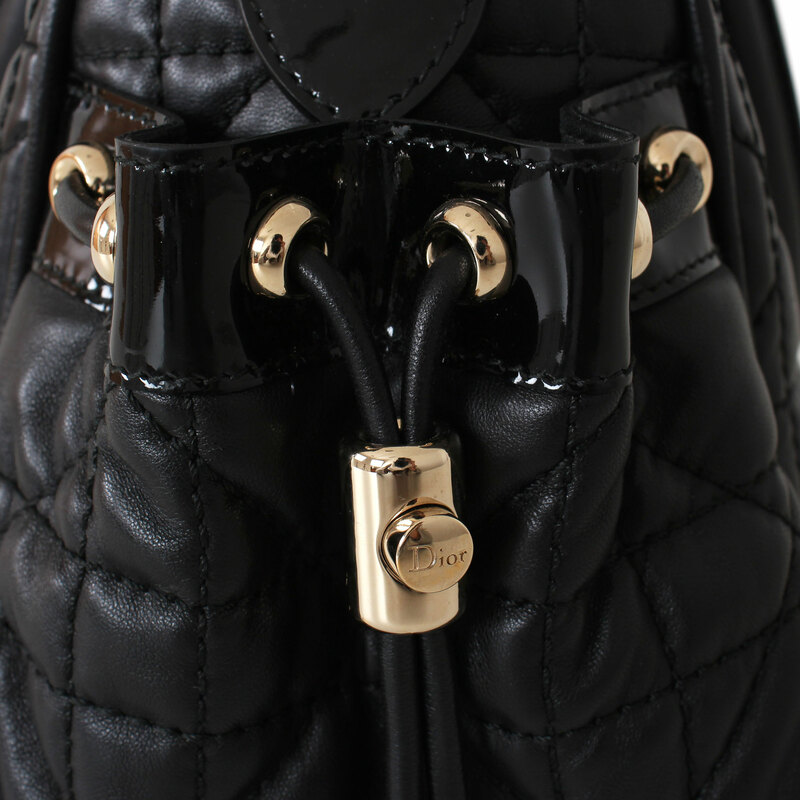 A top zip opens to a black lined interior with plenty of space and flat pockets.